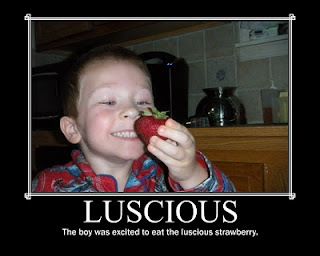 Have you smelled or tasted anything luscious lately? 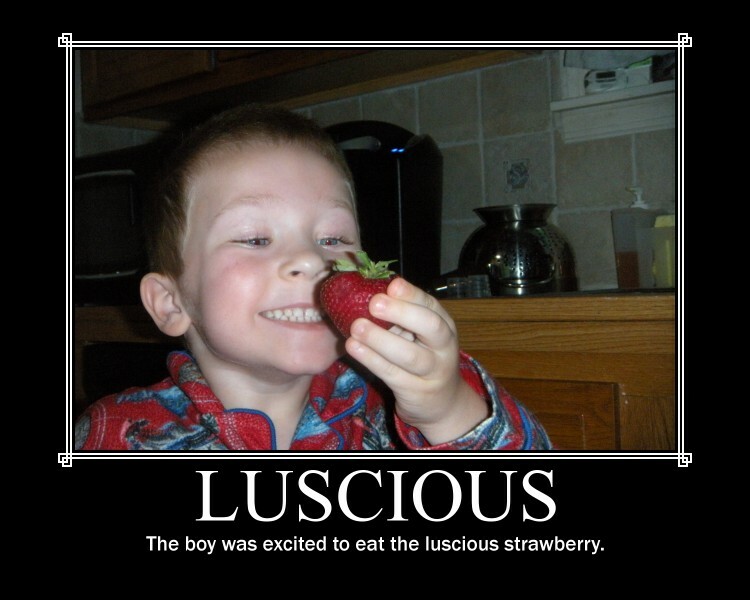 We would love to see how you visually define luscious. You can share your pictures with us at nightlightstories@gmail.com or post it on our Facebook Fan Page. As always, I look forward to the many words we can share together!